Microsoft has become more friendly toward third-party platforms since Satya Nadella took over as CEO in 2014. Many of its most popular apps and services have expanded their reach to Mac, iOS, and Windows. Defender is the latest to arrive on macOS, but you probably won’t be able to access it just yet. 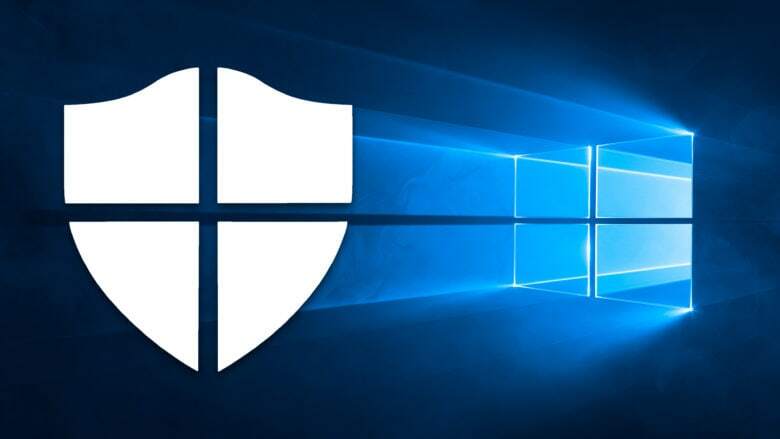 Microsoft is specifically bringing Windows Defender Advanced Threat Protection, now named Microsoft Defender Advanced Threat Protection (ATP), to Mac. It is arriving as a limited preview, offered to businesses first. The Microsoft Defender ATP tenant is required, so it is better suited to businesses that deploy both Windows and macOS machines. A machine running macOS Sierra or later is also necessary. You can sign up for access to the preview through Microsoft’s website. The standard version of Defender is baked into Windows 10 to provide users with out-of-the-box protection against malware and other threats. It’s not yet clear if that will later be available to all macOS users. Apple also includes its own protections in macOS, so Microsoft might see Defender as a bit redundant. It would be nice to have an extra layer of protection that would likely be free, however.